WSJ also features some graphics showing how the different yogurts are faring, with Greek brands like Chobani now making up half of the market, while Icelandic and nondairy yogurts are surging. Smoothies, not so much. So despite the sinking sales, companies are still trying to reconfigure to tap into yogurt consumers. 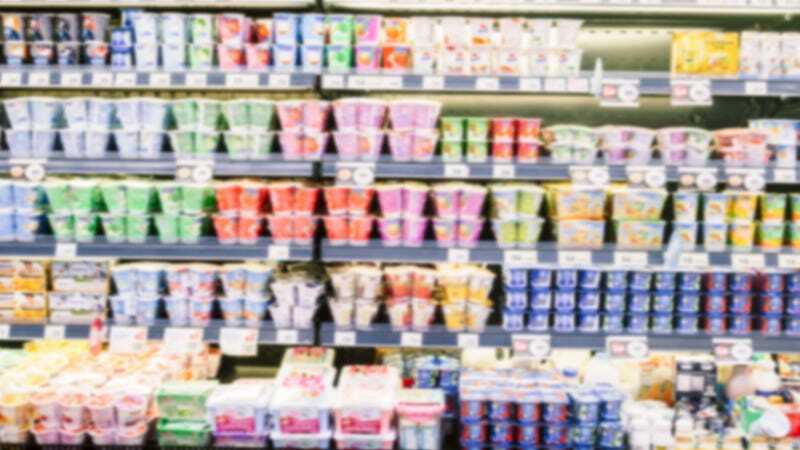 It’s an interesting read over at WSJ for yogurt fans: It probably won’t make your next visit to the dairy aisle any less confusing, but at least now you’ll know why you’re confused.